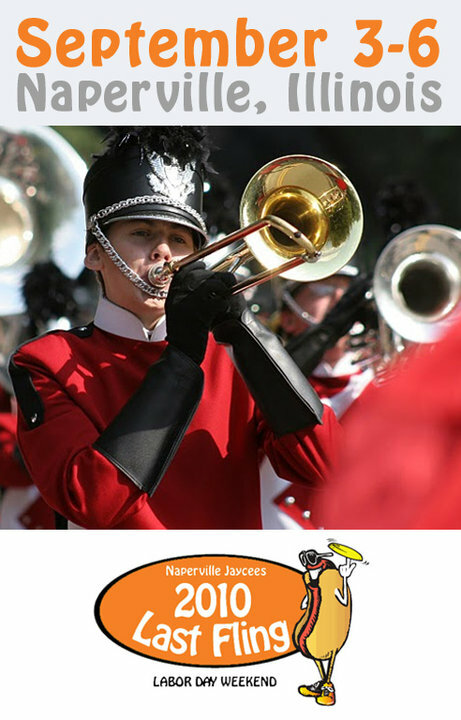 I am a member of the Naperville Jaycees, and each year our group puts on one of the best festivals in the Chicagoland area. The Last Fling happens over Labor Day weekend. It's a four day party with bands, music, activities, and great food. This will also be the third straight year that my photography has been used in all the advertising. The Jaycees are a really great group of people. Each person uses their own unique skills to help out however they can. I'm just glad that my skills are what makes us look so good :) In addition to taking photos, I will be in charge of one of the events at the Last Fling this year. I'll post more about it soon... but it's easily the coolest thing that will happen that weekend. article Certainly Like Your Web Site But You Have To Check The Spelling On Quite A Few Of Your Posts. A Number Of Them Are Rife With Spelling Issues And I Find It Very Troublesome To Tell The Truth Nevertheless I Will Certainly Come Back Again. If you're doing not have the money you would like otherwise you have got unhealthy credit you can not get a low-interest loan from a bank, you'll use auto title loans online your motor vehicle mobile as collateral and providing you car title. Loans, borrowers advocate, are ones that don't charge to repay the debt early. Once you get your vehicle repaired, you'll continue operational to earn cash to pay off the debt.